Ask the Expert: The dreaded “title issue” comes up just before a closing. 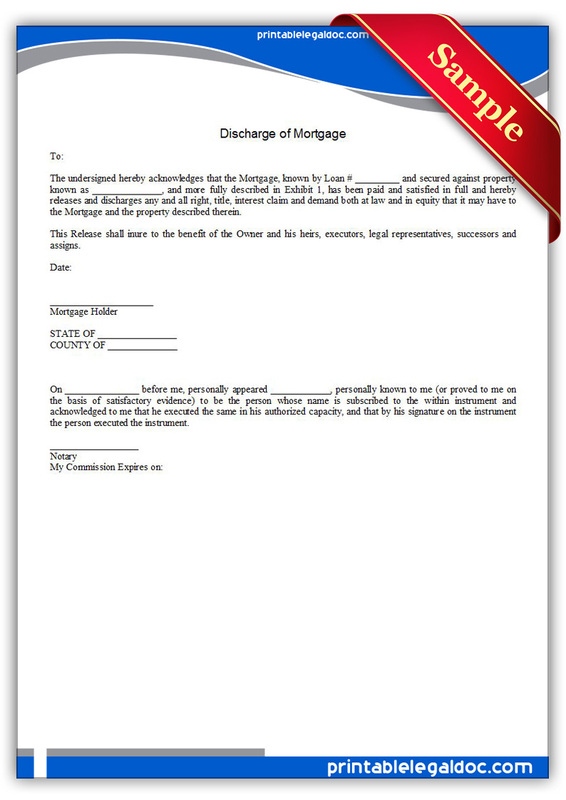 A Title defect can take many forms, for this entry we will focus on an improper discharge. When a mortgage is paid off, the lender issues a discharge which then has to be put on record to let the world know the loan on that particular property has been satisfied and no further payments are being sought. Sounds easy and it should be…what could go wrong you ask? 3) The lender (bank) is purchased, is then folded in to a new bank and when they receive the payoff balance of the loan they issue an improper discharge. Lets talk more about case #3… big banks are gobbling up smaller banks as of late and one of the casualties is an improper discharge that is recorded at the registry of deeds. How does that happen? The next buyer / owner hires a title company (or real estate attorney) and the research of the back title history shows bank “A” gave a loan to a prior owner, but the discharge of the loan was given by bank “B”. Oops!! The title company has to see a clean title history to be able to certify there are no liens or encumbrances on the property, which enables them to issue a new title insurance policy to the lender and an owner’s policy to the buyer (if they wish to purchase added coverage above the lenders required coverage). In case three Lender “A” made the loan, and then should have recorded a loan assignment to bank “B” that took them over. Then when bank “B” issues a discharge you could see they had the right to release the loan, as it was theirs to do so. I implore you to hire a good Realtor to help you through the process of purchasing real estate, and have a title company examine the records well in advance of the closing to assure a clear title – or- to give them adequate time to remedy issues that can come up with a properties title.